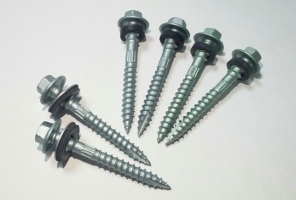 We specialize in supplying fastener products in the field for more than 15 years. 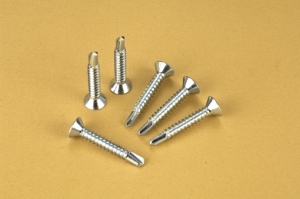 Our main products include all kinds of screws and tooling. Special items per customer's samples or prints are also welcome. Our extensive experience in this field has enabled us to establish many close relationships and joint ventures with numerous makers in Taiwan. 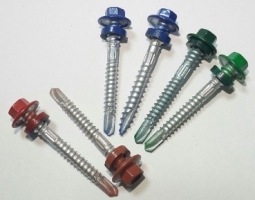 Our factory has good equipment and facilities for manufacturing. 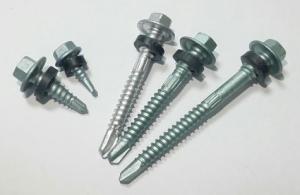 Our strict inspections on every process before shipment are to ensure quality.